Come by Suthers Center for Christian Outreach Wednesday for some hors d'oeuvres, beer, wine and water. The thrift shop will be open to our guests for their convenience. 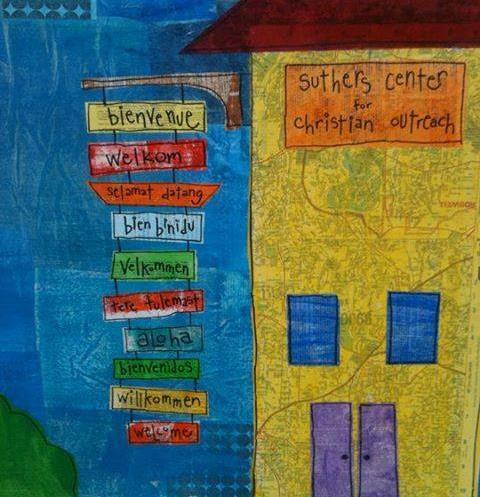 Suthers is more than a thrift shop, it is also food pantry, and emergency assistance center in Chamblee, Georgia. Brookhaven & Dunwoody Perimeter Chambers, contact us for your promo code!